BOLINGBROOK, Ill. (WLS) -- A woman from Orland Park was found dead on the side of the road after a hit-and-run in south suburban Bolingbrook, police said. Bolingbrook police said just before 11 a.m. Sunday, they were notified about an unresponsive person by the side of North East Frontage Road between Venetian and Lawton Lane. When they arrived at the scene, officers found a woman already dead. Police said the woman was in the street when she was struck by a vehicle. The unknown driver then left the scene without notifying police or emergency services, Bolingbrook police said. Police believe the hit-and-run occurred between 11 p.m. Saturday, Nov. 4 and 1 a.m. Sunday, Nov. 5. 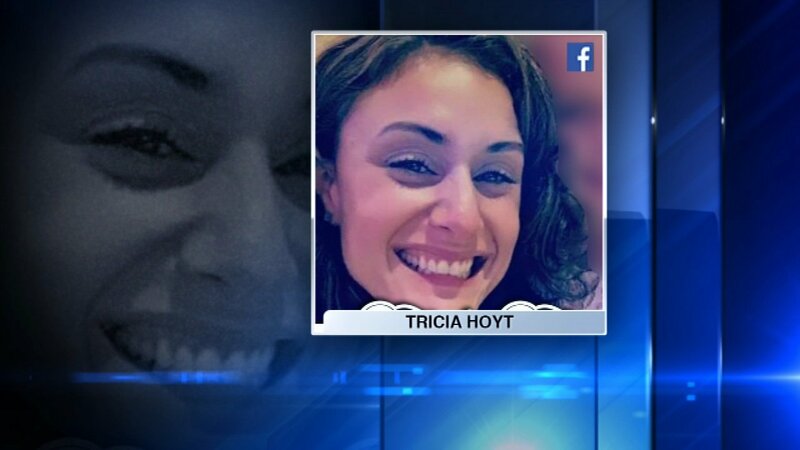 The woman was identified as Tricia Hoyt, 35, of Orland Park by the Will County Coroner. Her preliminary cause of death was multiple injuries. If you have any information, call Bolingbrook police.